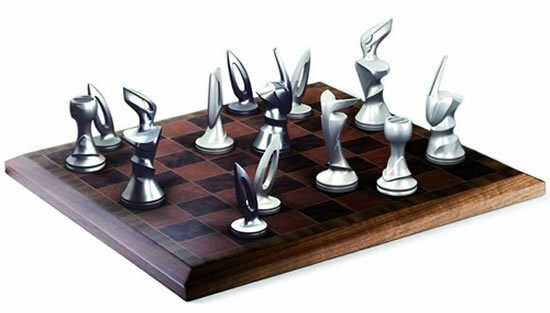 There is something about chess sets that make them never go out of fashion no matter what the current trend may be. 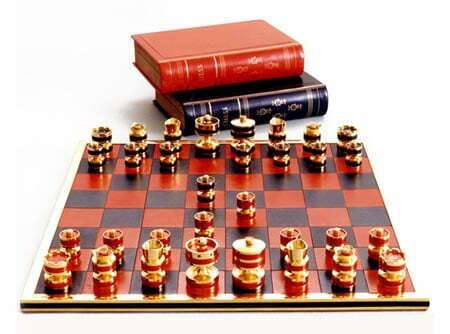 Over the years, we have seen many different kinds of chess sets ranging from luxurious Swarovski Gems encrusted chess board to Bentley veneered chess set. 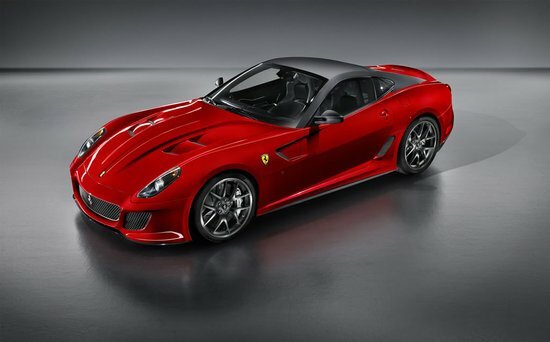 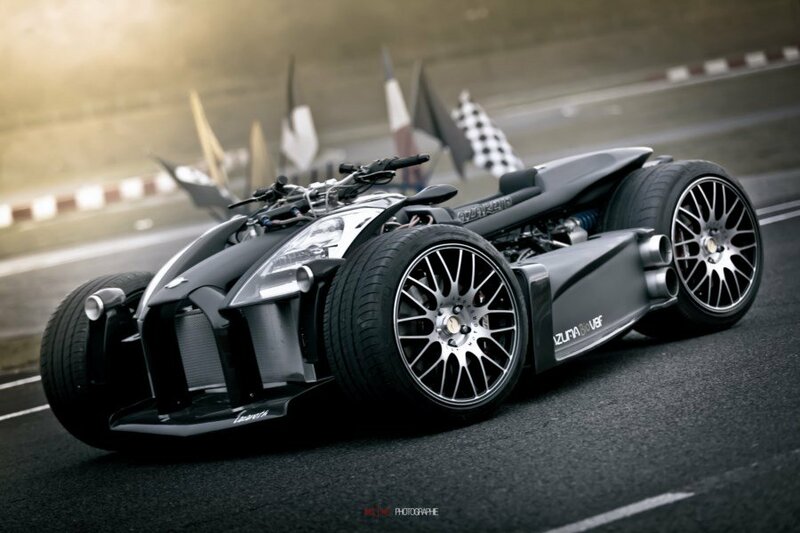 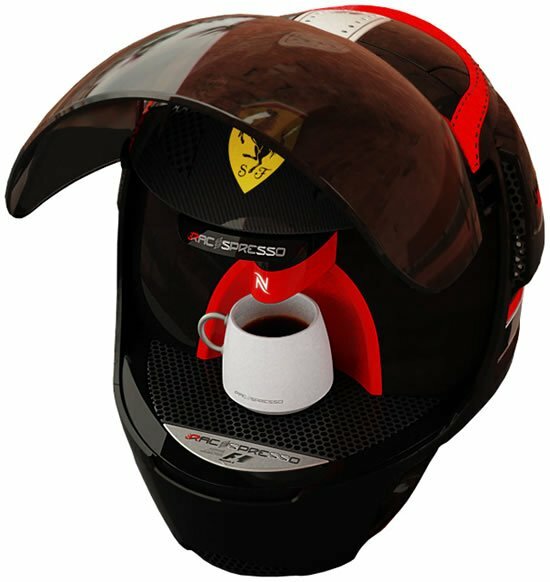 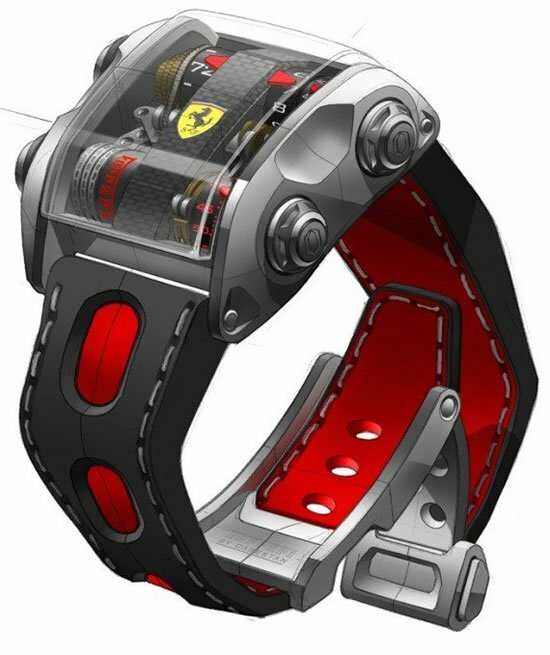 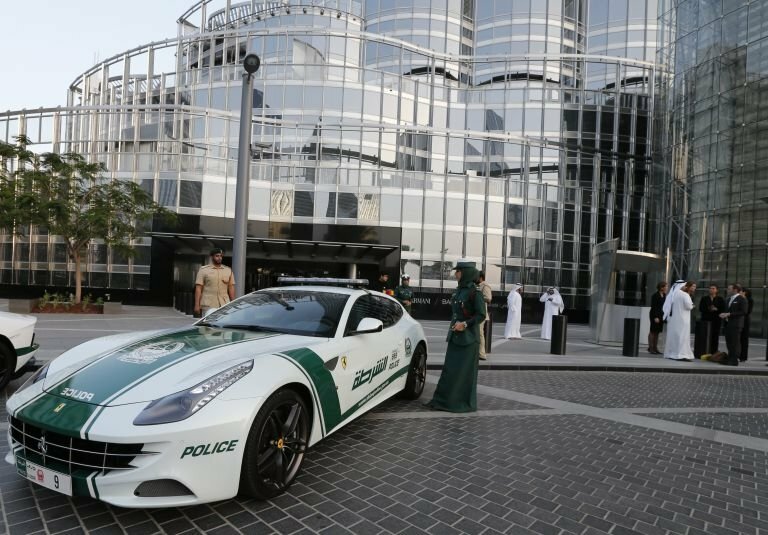 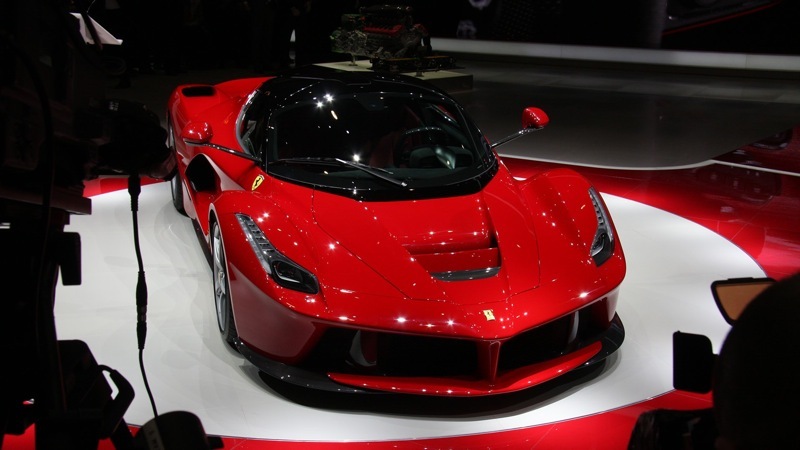 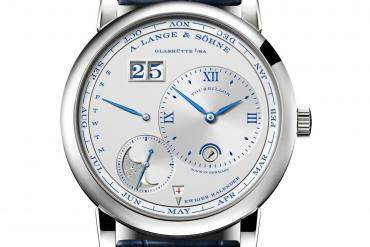 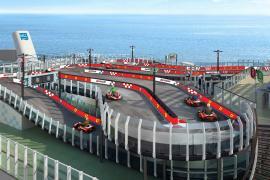 And now we have another one on sale which will especially be more appealing to all the Prancing Horse fans out there. 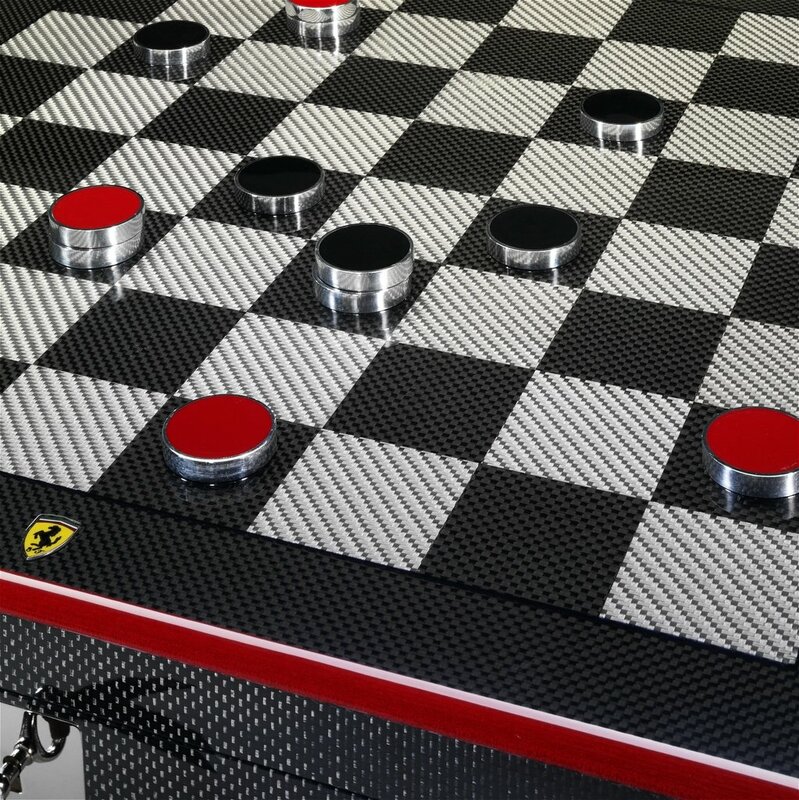 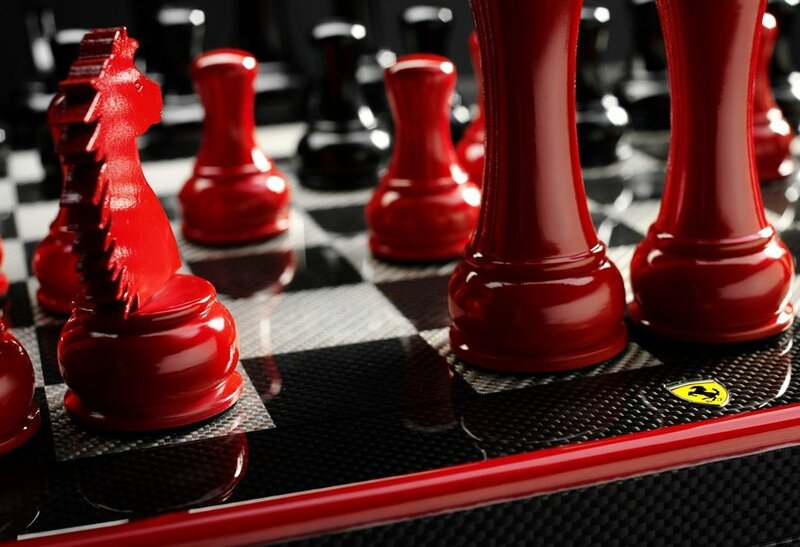 Introducing the Ferrari carbon fiber chess set which as the name suggests is made from carbon fiber covered wood and personalized with the enameled metal Ferrari shield on the front. 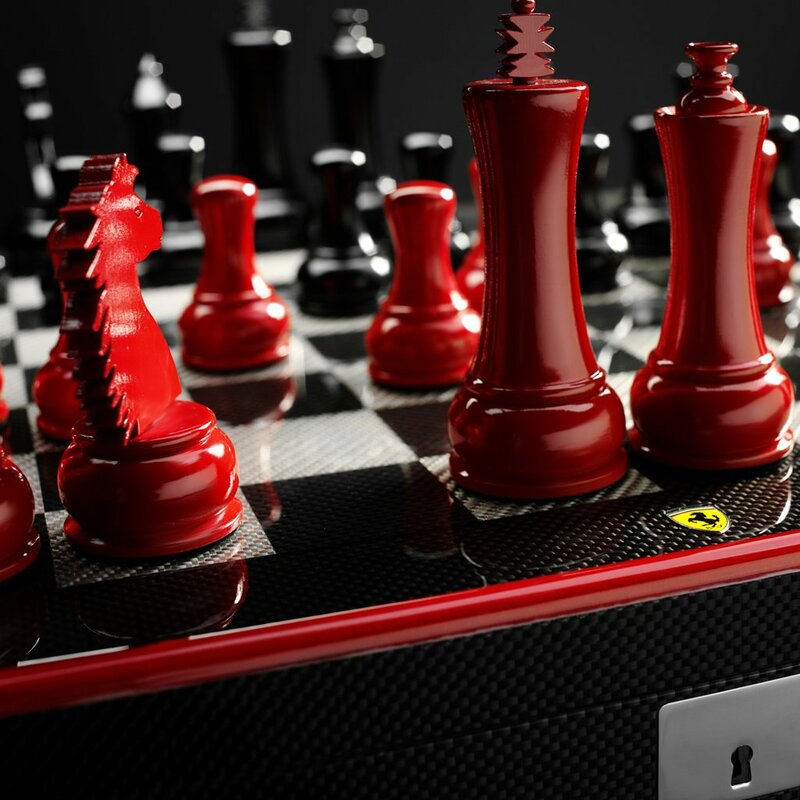 The chess pieces inside are made from black and red varnished wood and the knight piece is inspired by the PH. 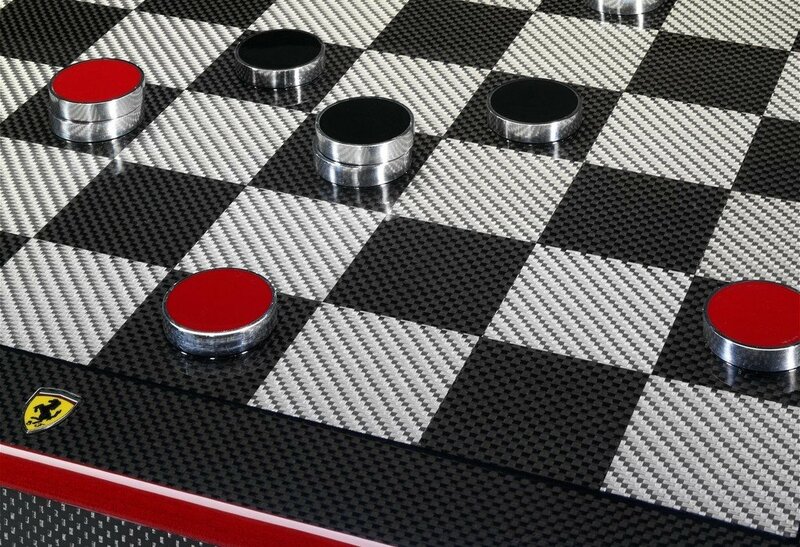 The playing board alternates squares in carbon fiber and fiberglass. 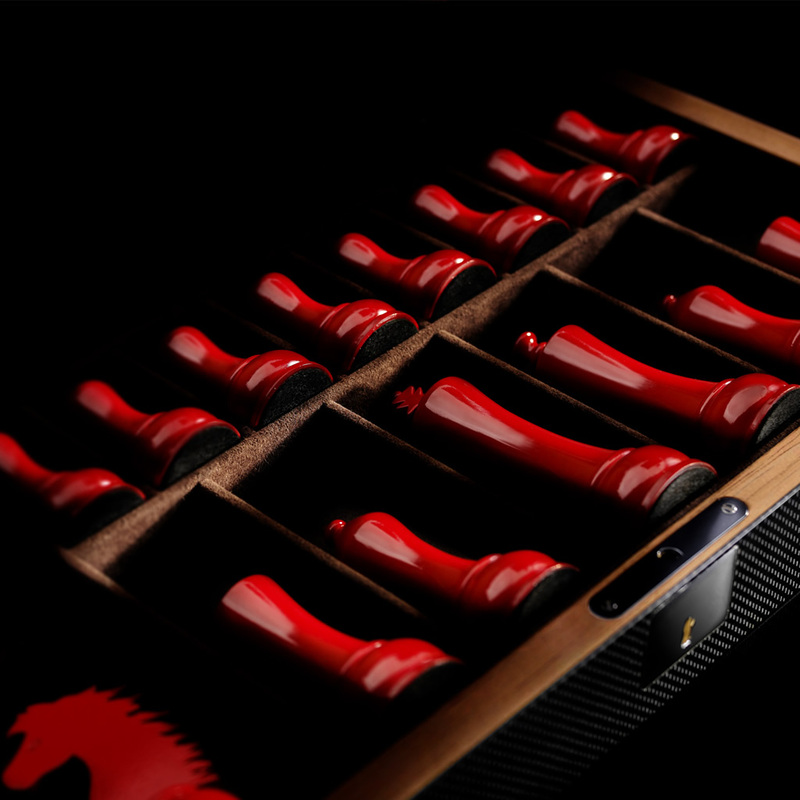 The set also comes with 16 black and 16 red pieces to play draughts. 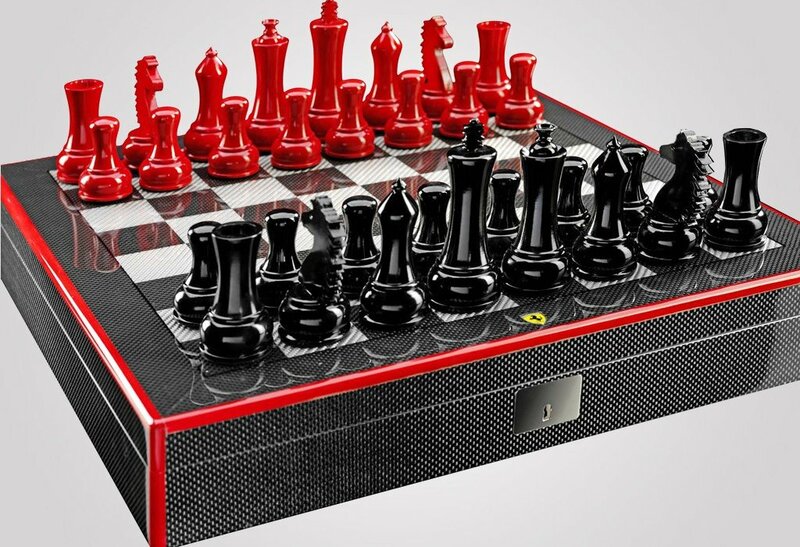 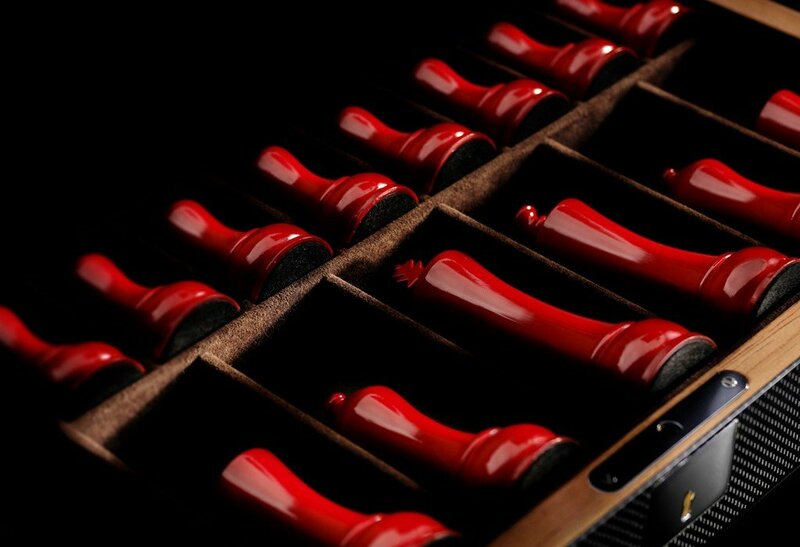 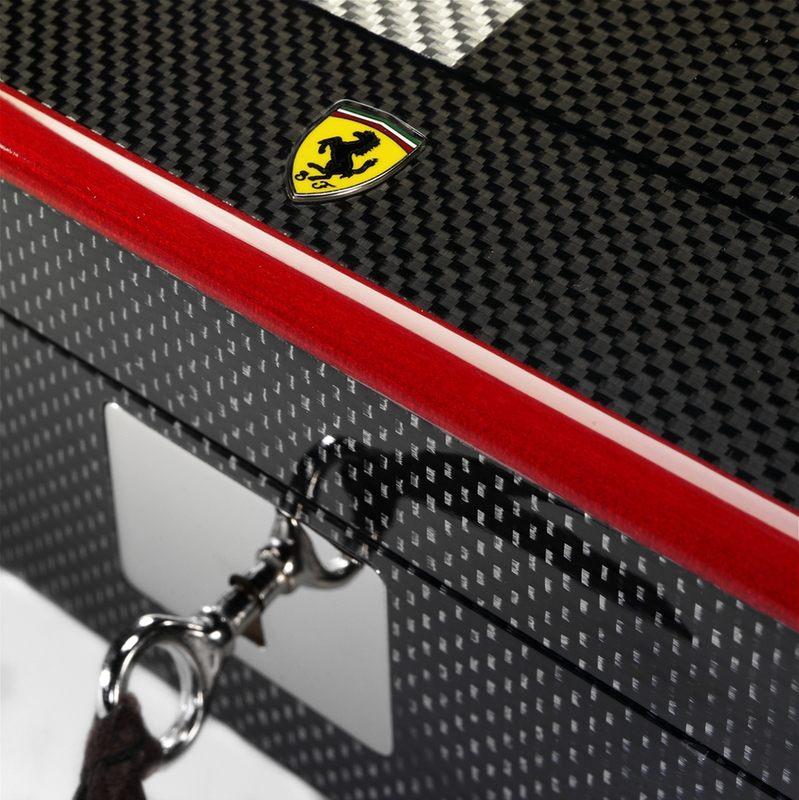 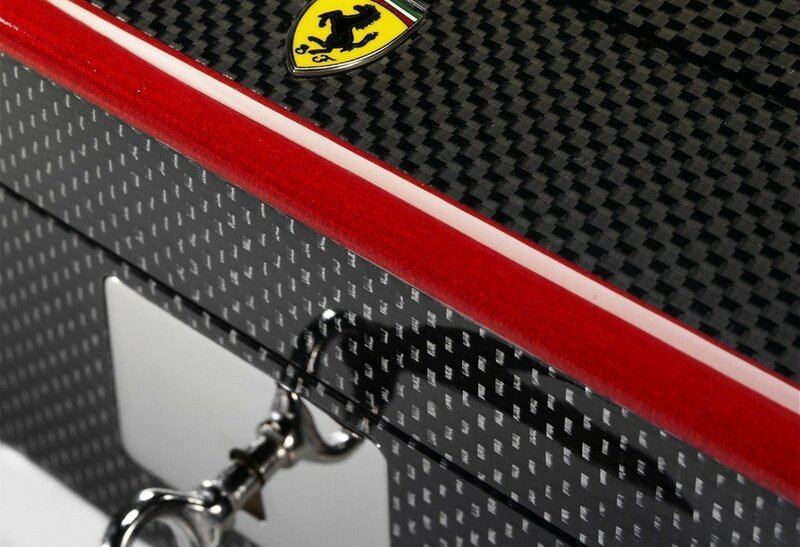 Hand made in Italy, the Ferrari carbon fiber chess and draught set is priced at $ 2,038 which excludes the shipping charges.